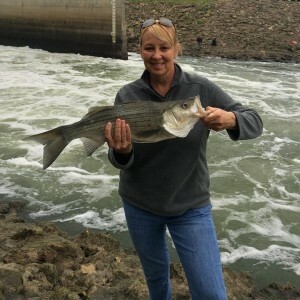 Dawn Buehler is the Kansas Riverkeeper® & Executive Director of Friends of the Kaw. She can be reach at riverkeeper@kansasriver.org. 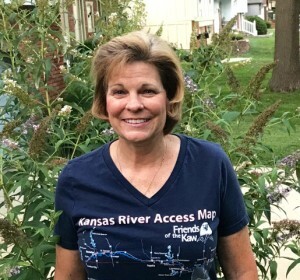 In addition to managing the daily activities of FOK, she monitors, responds and mediates suspected pollution incidents to Kansas River; schedules and facilitates our educational paddle trips; and manages our advocacy efforts to protect and preserve the Kansas River. Mike Norris is the Development Director for Friends of the Kaw and can be reached at michael.norris@kansasriver.org. Mike graduated from the University of Kansas William Allen White School of Journalism and Mass Communications in 2004. Following a five-year career as a reporter and editor he began working in the development and fundraising field. For the past decade he has focused his work on assisting nonprofits — large and small — with raising money for various causes. More importantly, along the way he has helped them build relationships and earned the trust of donors, volunteers, advocates and others with an approach filled with integrity and professionalism. Mike grew up on the east coast in Richmond, Virginia but found a home in Overland Park as a teenager. He has spent 20 of the past 23 years living in (or near) various parts of the Sunflower State including Kansas City, MO, Marion, Newton, and as of 2014, once again Lawrence. He wakes up every day ready to work in the name of philanthropy and helping guide others toward their giving passions. He is a huge KU sports fan — even football — and concedes that he does have to root for the Wildcats at times because, after all, they are in Kansas, and the Kaw River does flow through Manhattan. Laura Calwell is the Education Director for Friends of the Kaw. She can be reached at friendsofthekaw@gmail.com. 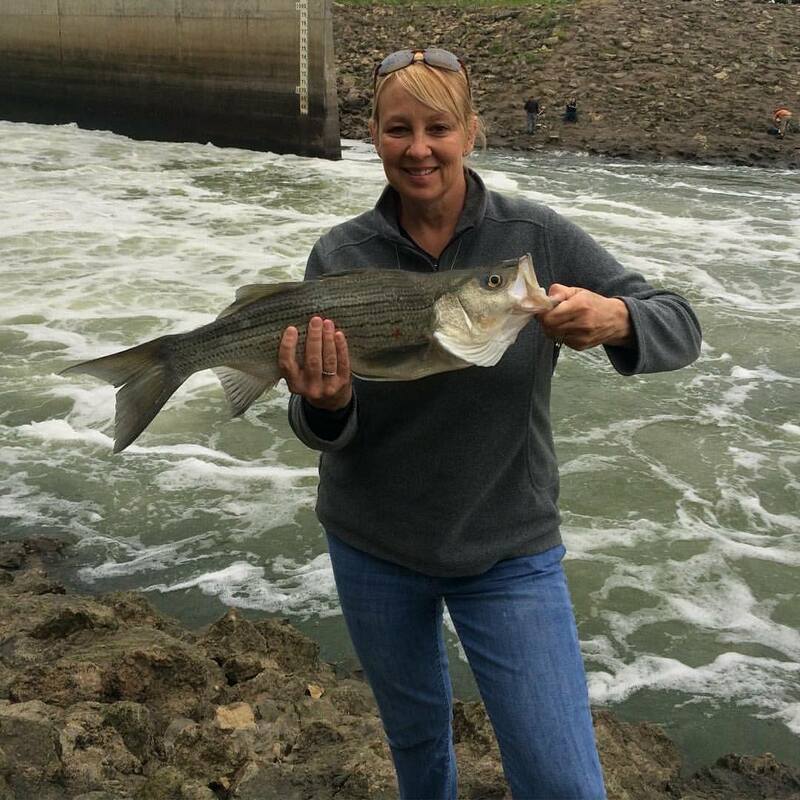 Laura has also served as the past Kansas Riverkeeper and as a founding board member of FOK. Laura will focus on obtaining and managing educational grants and working with our Education Team to fund and promote our educational efforts for schools, in particular, the Kids About Water Project. Laura grew up in Wichita, Kansas and has her degree in Education from Kansas State University. She has lived in Mission, Kansas for over forty years and is married to Mike, raised a daughter and son, and enjoys her four grandchildren. She has recreated on or near water all her life and currently enjoys kayaking and back country camping on the Kaw and other rivers. 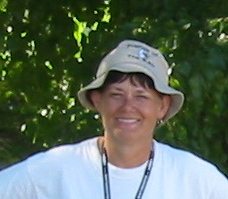 Denise Kidder is the Educational Specialist for Friends of the Kaw and can be reached at dkidder.fok@gmail.com. She was born in Iowa, but moved to Kansas City when she was twelve. She attended Truman State University and received a degree in Elementary Education, and later a Masters in Curriculum and Instruction at UMKC. Her teaching career began in the inner city of Kansas City, Kansas but she moved to the Blue Valley School District and taught both at the elementary and middle school. As well as teaching public school for twenty years she also worked as a consultant for the University of Hawaii, training teachers in during the summer. Recently, Denise has developed and implemented water quality educational programs for students in the KC Metro. Her husband, Paul is currently teaching science in the Shawnee Mission School District. They have a daughter who attends Saint Thomas Aquinas High School. Denise loves to cook, travel and spend time exploring nature. She really enjoys interacting with students and teachers, while providing valuable life learning experience through the educational programs offered by Friends of the Kaw. Brian Schath is interning this semester with Friends of the Kaw. He can be reached at brian.schath@kansasriver.org. In May, he will graduate with a BS in Environmental Studies and a minor in Communication. Raised in Shawnee, Brian has known Kansas to be his home. He loves travel, and the thrill of meeting new people in exiting places. 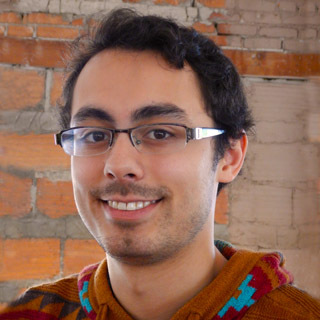 In the past, Brian has held several other internships and positions. In the summer of 2017 he interned with Giral, an environmental consulting company in São Paulo, Brazil. After returning to the United States, He began an internship with CleanAirNow. During this time he would take air samples in KCK and Lawrence, help write and implement their Charter and Bylaws, and in September 2018 was elected onto the Board of Directors. 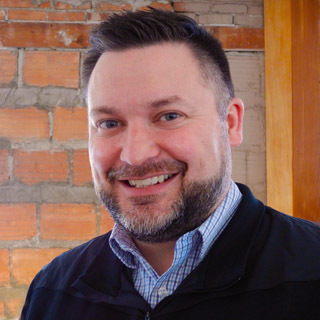 He is passionate about connecting people with the environment and is ready to take every opportunity to do so.